Raised in cities and small towns around Michigan, Donald Lystra worked on electrical power plants before beginning to write fiction in his mid-50s. 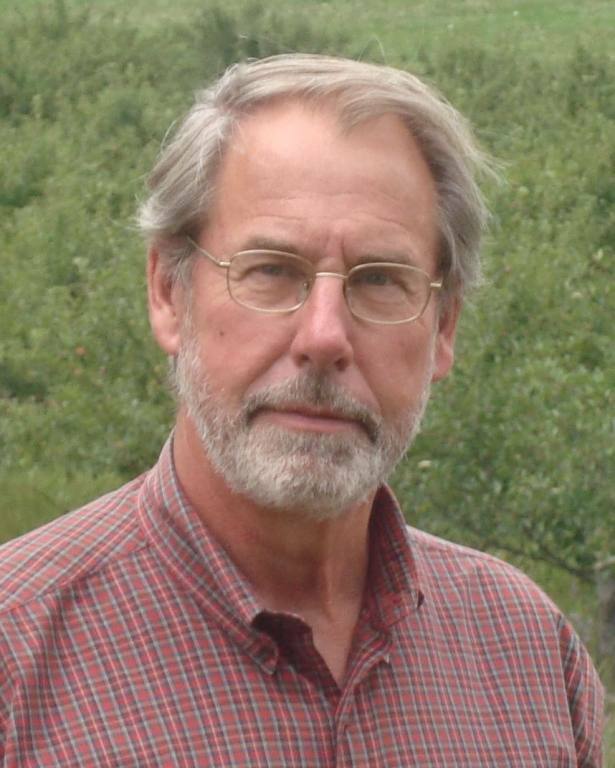 His first book, a coming-of-age story set in northern Michigan in 1957 entitled Season of Water and Ice, captured both the Midwest Book Award and the Michigan Notable Book Award in 2010. His second book, released in September, 2013, is a story collection entitled Something that Feels like Truth. It received widespread praise with the American Library Association's Booklist calling it "luminous" and "a stellar collection of masterfully crafted gems," and the Kansas City Star saying "Lystra draws the bleak, beautiful landscape of the Great Lakes region in quick, sharp strokes, and brings its inhabitants to life with compassion and tenderness." Something that Feels like Truth was named a Michigan Notable Book by the Library of Michigan. In addition, it won the Midwest Book Award for short fiction in 2014 and was honored with the gold medal for "Best Regional Fiction" in 2014 from the Independent Publishers Association. Lystra has received fellowships from the National Endowment for the Arts and the MacDowell Colony, where he was honored with the Gerald Freund award for emerging writers, and his short fiction has received Special Mention in the Pushcart Prizes. He and his wife divide their time between Ann Arbor and a farm in northern Michigan. He has two grown children.